Suva Magistrate Deepika Prakash says that drug related offences are on the rise. 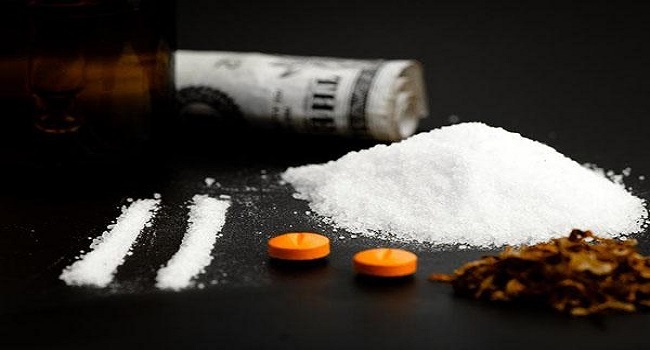 Magistrate Prakash made the statement while sentencing a young man to 31 months’ imprisonment for one count of unlawful possession of illicit drugs. She says the quantity of drugs found on 21-year-old, Tumeli Senuku shows that it was not intended for personal consumption. Senuku had pleaded guilty to the charge. The court heard that on 5th September this year, he had 979.8 grams of illicit drugs in his possession. The 21-year-old told the court that he is single and earns $300 per week. The Magistrate refused to suspend his sentence.